U.S. 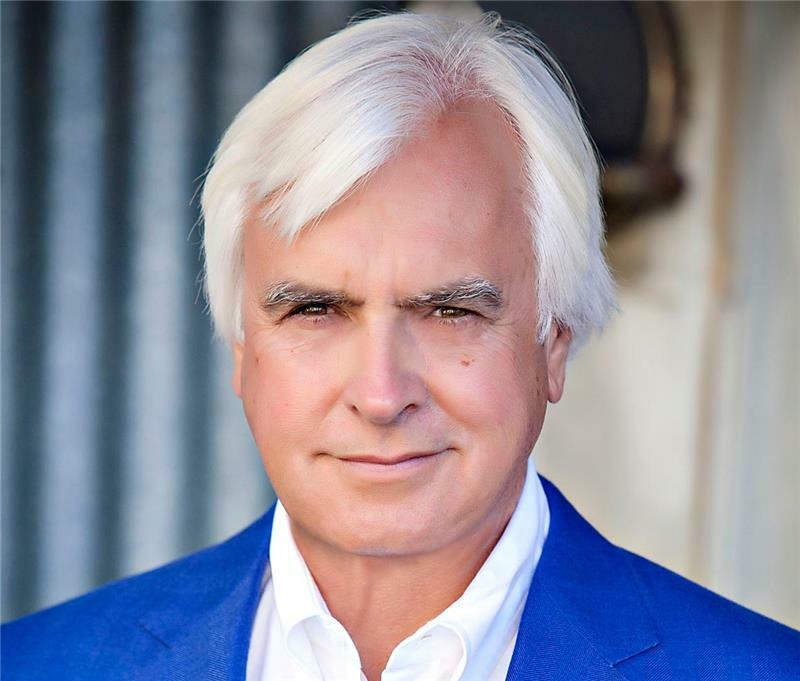 Racing Hall of Fame horse trainer Bob Baffert will present "Journey to Your Triple Crown: a Conversation about Maintaining Excellence, Preparation and Winning" at 7 p.m. Sept. 19 at Tilson Auditorium. The event is free and open to the public. "I love what I do," Baffert said. "The people, the competition and above all, the horses -- and the challenge that comes with nurturing their talent and helping them be the best they can be." Baffert is no stranger to success. In his quarter horse days, Baffert won two Belmont Stakes, two Kentucky Oaks, four Kentucky Derbies and six Preakness Stakes. One of his more prominent achievements was training American Pharoah, the first horse to win the Triple Crown in 37 years. He now trains thoroughbred horses full-time. Baffert is a four-time Eclipse Award for Outstanding Trainer winner and has won the lavish Dubai World Cup twice. Baffert grew up in Nogales, Ariz., on a calf farm. While his father was a cattle rancher, he also bred quarter horses -- the young Baffert would groom and ride his father's horses. Baffert gave the first Eclipse Award he won to his father. Baffert said he believes the drive to succeed can be learned if it's supported by passion, curiosity and courage. "I'm excited for the opportunity to speak with the ISU community," Baffert said. "I hope the audience, the students especially, will leave believing that great things, unbelievable things, can happen if you work hard and follow your passion."